Birthdays? Looking for a perfect gift? 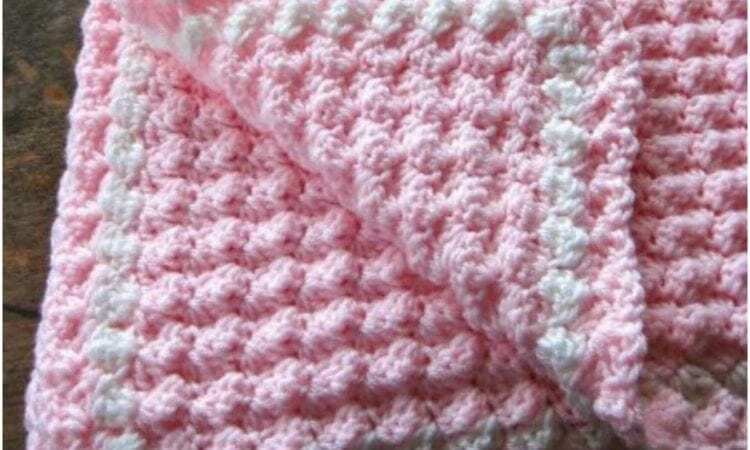 Awesome blanket for babies is the best what parents love and little sweetheart needs at the first. Depends on preferences – yarn, color, and size are available in any type. The pattern is quite easy and possible to realize by on any level. This free pattern is below. Share your final work in our facebook group. Full article with free the pattern is >> here <<, or join us to get more inspirations ->> our Facebook group.